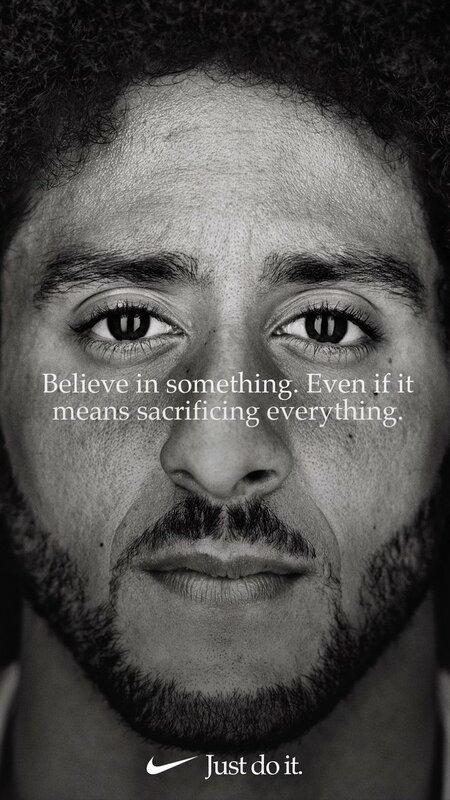 Colin Kaepernick is unveiled as the new face of Nike’s “Just Do It” Campaign while being under contract with Nike this whole time. “Believe in something. 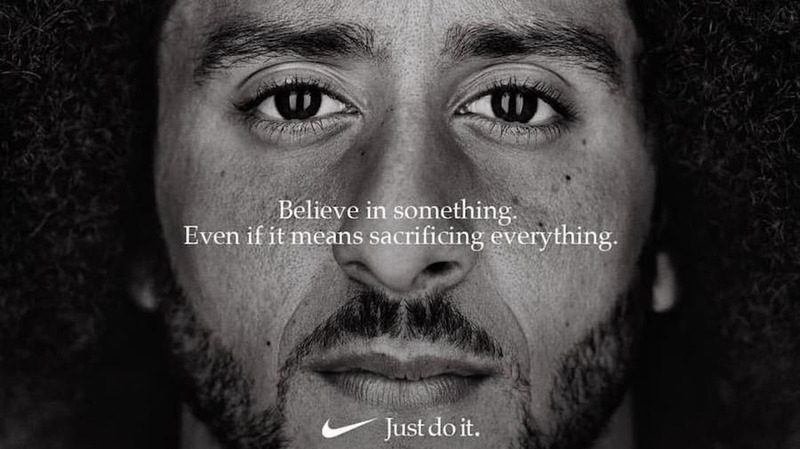 Even if it means sacrificing everything.” is placed across a close of up of Kaepernick’s face and is already stirring up controversy on several media outlets. 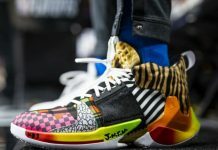 The 30th Anniversary campaign also include other Athletes like LeBron James, Odell Beckham Jr., Serena Williams and more.